Your picture-perfect getaway awaits at our award winning luxury resort collection, offering beachfront locations in Playa del Carmen, La Romana, and Montego. Experience an unparalleled commitment to service and make memories last a lifetime with a generous share of daily activities, nightly entertainment, delectable cuisine, sparkling pools, and superb all-suite accommodations. On the magnificent southeast coast of the Dominican Republic, Hilton La Romana, an All-Inclusive Family Resort presents an enchanting Caribbean haven on the best beach in Bayahibe, awarded the Blue Flag Beach Certification—a world-renowned eco-label, for meeting strict environmental, educational, safety-related standards. Our private world of all-inclusive luxury gives guests one of nature’s most pristine beaches, exquisite accommodations, true gourmet dining, fun-filled Kids Club, Teen Zone and a wealth of amenities and activities for every age and interest. 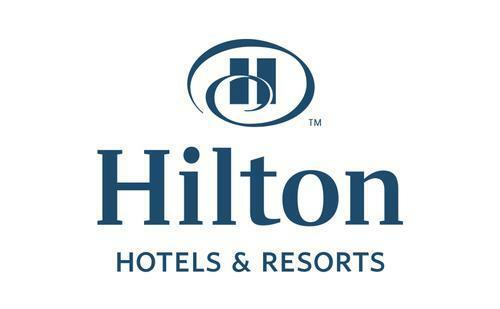 On the magnificent southeast coast of the Dominican Republic, Hilton La Romana, an All-Inclusive Adult Resort presents an enchanting Caribbean haven on the best beach in Bayahibe, awarded the Blue Flag Beach Certification—a world-renowned eco-label, for meeting strict environmental, educational, safety-related standards. Our private world of all-inclusive luxury gives adult guests one of nature’s most pristine beaches, exquisite accommodations, true gourmet dining, the only convention center in Bayahibe and a wealth of luxurious inclusions. The Hilton Playa del Carmen welcomes guests to all-inclusive luxuries exclusively for adults. Just steps from Playa del Carmen’s famous Fifth Avenue, this AAA Four-Diamond resort boasts lavish all-suite accommodations, all with private balconies or terraces and hot tubs, plus special options such as swim-up suites and beachfront walkouts. Beach butlers and romance concierges provide heartfelt service as you enjoy the exquisite cuisine of seven gourmet restaurants or sip a cocktail at one of the many lounges, such as the swim-up bar or Tequileria. Endless options for adventure and ultimate luxury are all included. Nestled between the scenic mountains and turquoise Caribbean waters, the Hilton Rose Hall Resort & Spa is an exclusively all-inclusive property situated on the legendary 18th Century Rose Hall Estate. Inspired by the colorful charm and hospitality, which Jamaica is known for, we encourage our guests to be themselves and indulge in carefree relaxation. Our modern accommodations feature deluxe amenities and include a private balcony or terrace, while our array of dining options are sure to satisfy any craving. Leave the world behind and enjoy endless recreation, entertainment, and excitement. 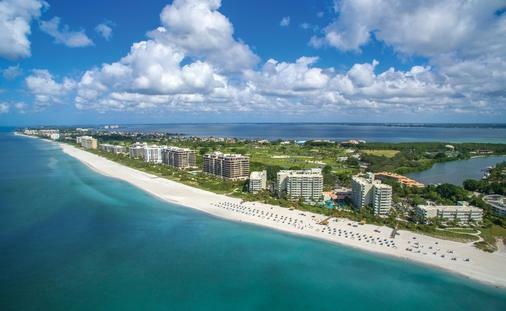 Register today to become a Playa Hotels & Resorts Preferred Agent. You'll gain access to our online portal built specifically to help you sell! Earn extra cash for each booking, learn about our resorts, download digital assets, get a special travel agent discount and much more. 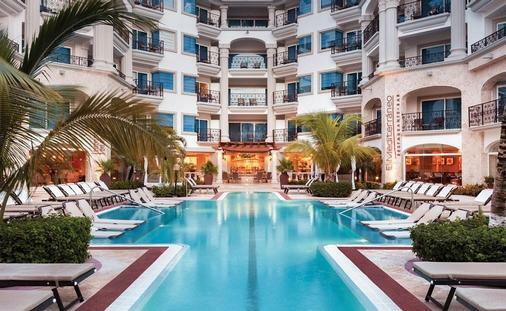 The Royal Playa del Carmen is one of the most successful adults-only resorts on the Riviera Maya in Mexico.